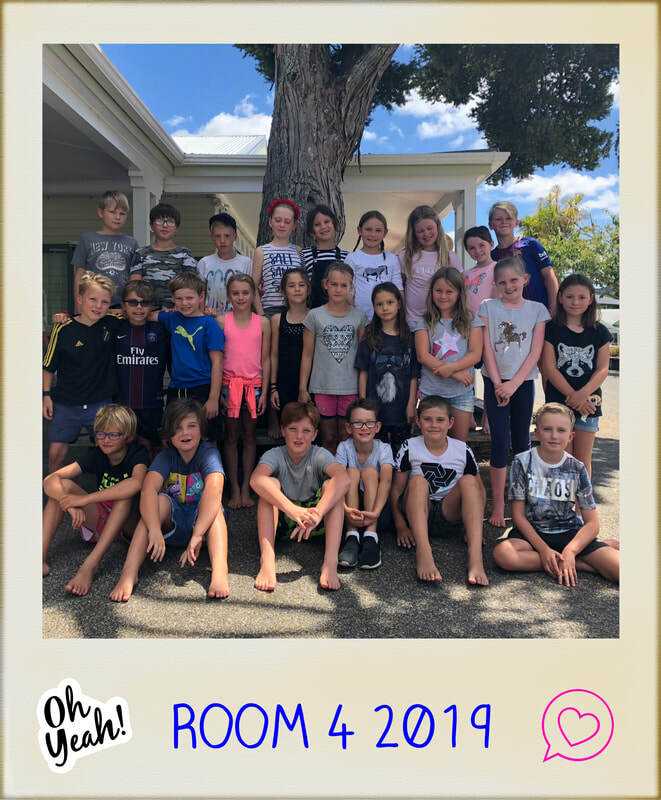 We are a Year 5 class. Our classroom is right next to the library. Mr Zuill teaches us Monday-Wednesday and Mrs Burnett teaches us Thursday and Friday. Our wider team (aka senior syndicate) is called 'Kahu' - the New Zealand Falcon. We chose this bird as the symbol for our team because we see ourselves as role models for the school. We start the week with a Kahu Team hui on Monday mornings. Literacy follows, with maths after morning tea. In the afternoon we explore our inquiry topics. Swimming days for Room 4 are Monday, Wednesday and Friday. Students will keep track of their literacy & maths targets which will be set each week. Home Learning will be driven by parents and students via the Home Learning Hub.